Car finance could hold the key to improving air quality by making the cleanest cars – like electric cars and hybrids – more financially attainable. That’s one of the main findings of the Auto Trader Market Report, published today. The report, produced from a survey of 4,000 motorists combined with Auto Trader data (we’re the UK’s biggest marketplace for new and used cars), challenges common misconceptions about both car finance and the environmental performance of new cars. Both have suffered from negative press coverage in recent times, with some financial commentators saying car finance is a ‘credit bubble waiting to burst’. Meanwhile, widespread ‘demonisation of diesel’ in the press, plus puzzling government taxation policy, has generated confusion and nervousness over the financial implications of choosing one type of fuel over another when buying a car. This has already led to a significant change in buying behaviour. In January 2018, new car registrations for diesel dropped by 26%, and petrol car sales increased by 8.5%. However, Auto Trader says pushing buyers towards electric cars, hybrids and the very latest petrol and diesel cars (which are far cleaner than older ones), could be made much more effective by offering more compelling finance packages on these cars. The report found 59% of recent car buyers who chose not to go electric said it was due to the upfront expense of electric cars, and that 36% of buyers who purchased on finance did so because it allowed them to buy a car they couldn’t otherwise afford. In response, Auto Trader’s chief operating officer, Nathan Coe, said: “The growing cynical view that car finance is a credit bubble waiting to burst is simply not warranted. “Finance is not only crucial for new and used car sales generally, but it holds the key to cleaner motoring in the UK. The cleanest cars are also the most expensive. We need car financing to thrive if more people are going to switch to electric and hybrid vehicles. 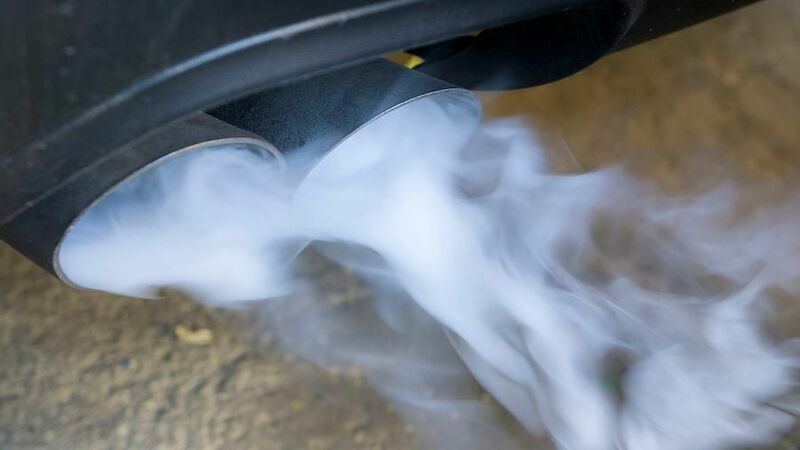 This comes just days after the Society of Motor Manufacturers and Traders (SMMT) revealed that although the newest cars emit 12.6% less CO2 than their pre-2017 equivalents, average new car CO2 has still risen – for the first time in two decades – by 0.8%, due to buyers shifting away from diesel towards petrol. Mike Hawes, the SMMT’s chief executive, said: “The industry shares the government’s vision of a low carbon future and is investing to get us there – but we can’t do it overnight; nor can we do it alone. The anti-diesel agenda has set back progress on climate change, while electric vehicle demand remains disappointingly low amid consumer concerns around charging infrastructure, availability and affordability. Other interesting findings from the Market Report include the fact that 61% of car buyers said Brexit had affected their car buying decision in some way, and that £200 is the most popular monthly payment searched for on Auto Trader. The study also reveals the average value of cars bought on finance through Auto Trader is £17,087, whereas the average value of cars bought outright is £10,142. That’s a difference of £6900, or 68%. Download a copy of Auto Trader’s Market Report.